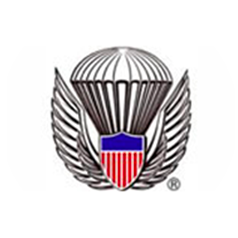 Skydive Atlanta is a USPA Group Member and holds your safety as our top priority. 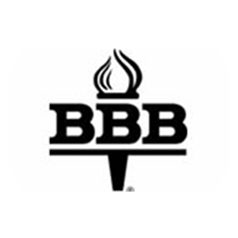 We follow the highest safety standards and have only the top of the line equipment. 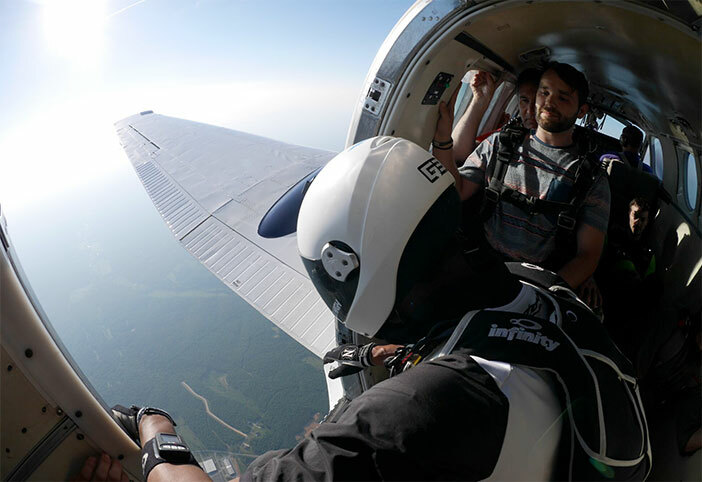 Skydive Atlanta is a highly rated skydiving experience in Georgia. Just a short drive from Atlanta, Columbus, Macon, and Auburn, AL. 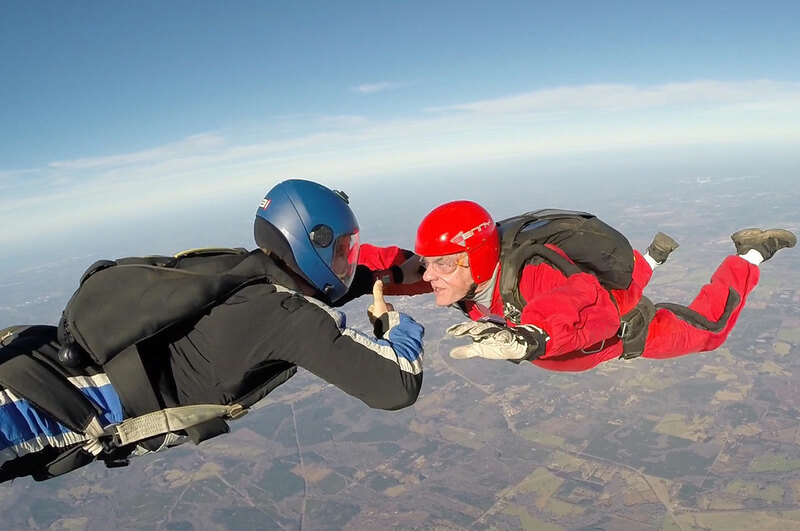 Being a safe skydiving center is our #1 priority. We have highly experienced instructors to ensure you a 5-star skydiving experience. 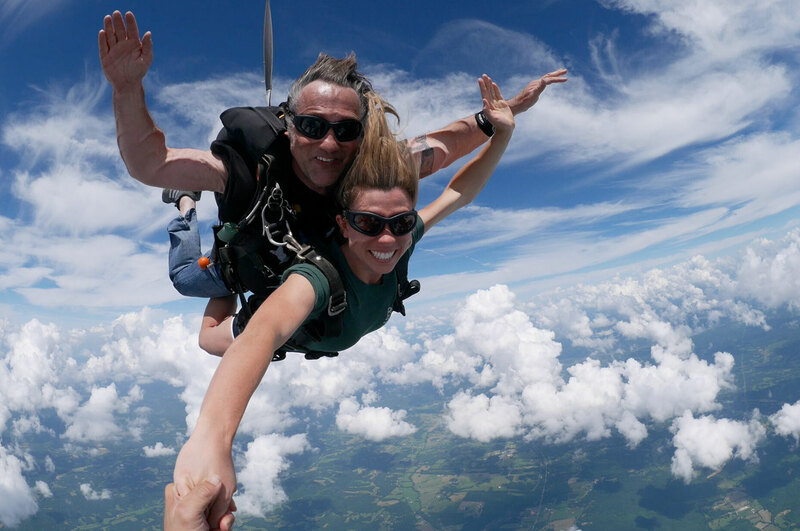 Skydiving Gift Certificates are the most unique and perfect way to share an experience your loved one will never forget. No third party booking services, deal with the actual company. 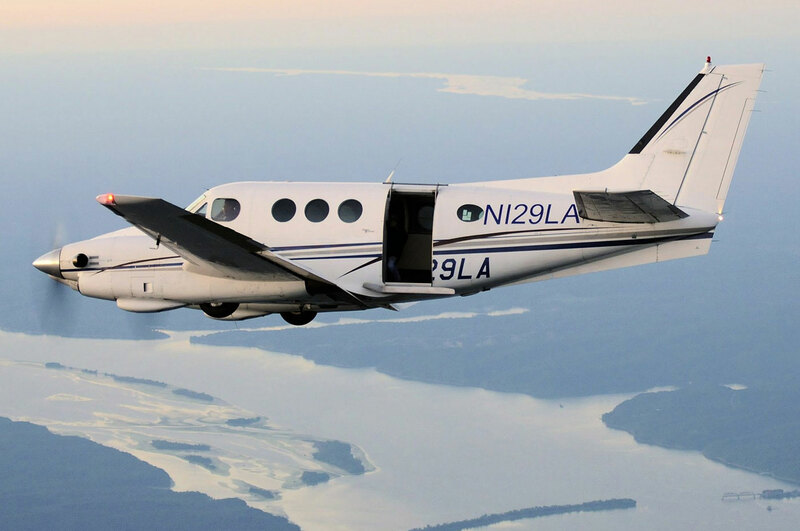 Over the last several years the skydiving industry has been plagued by deceptive business practices. 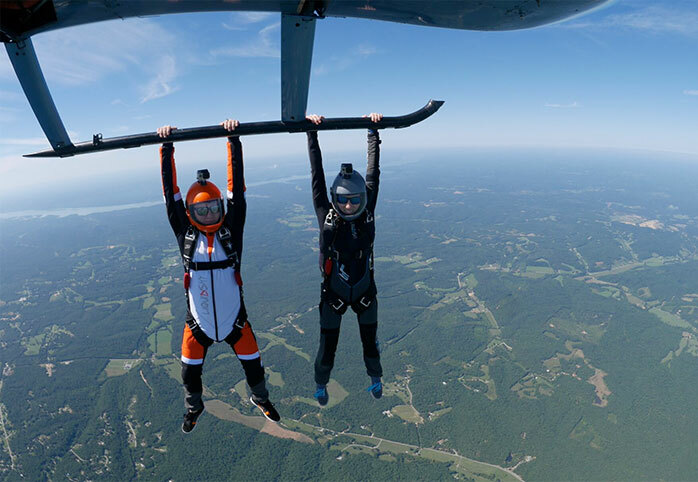 At Skydive Atlanta there are no hidden fees, no bait and switch tactics, and customer service is a top priority.